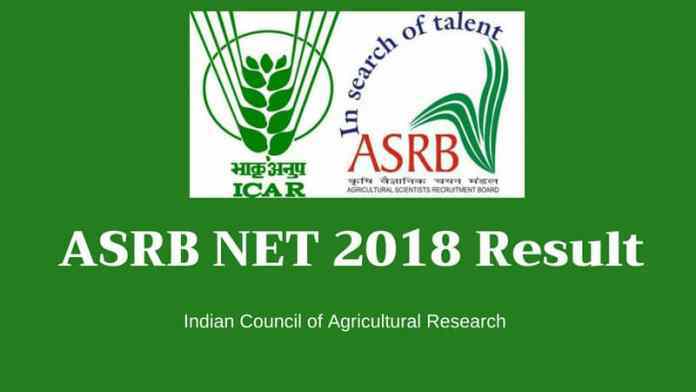 ICAR ASRB NET Result 2018 – Agriculture Scientist Recruitment Board (ASRB) has released the Marksheet / Result sheet of ICAR ASRB NET Result 2018 on April 02, 2019. The marksheet of ICAR ASRB NET 2 is available at asrb.org.in. 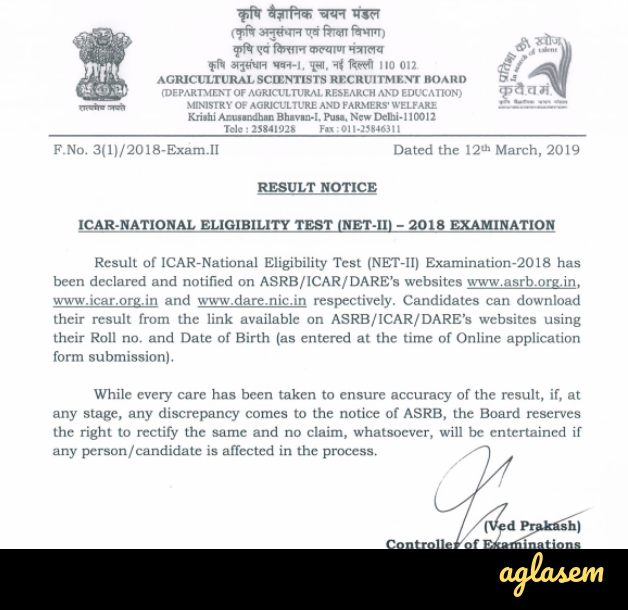 The ICAR ASRB NET Result 2018 announced on March 12, 2019, for the examination held from December 27 to 31, 2018. The candidates can check their Marksheet by entering the roll number and date of birth. Now all the qualifiers will be issued the Eligibility Certificate. 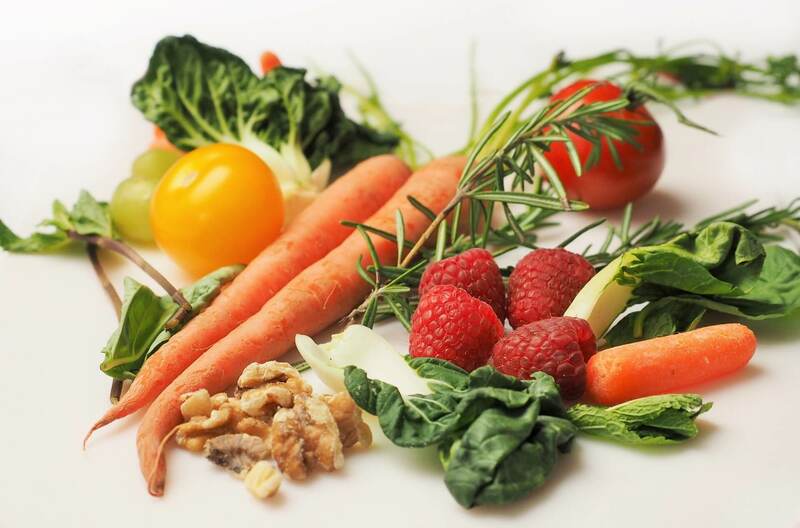 Get here all the details of ICAR ASRB NET 2018. Latest: The ICAR ASRB Marksheet / ASRB Certificate 2018 has been issued. Scroll down to check the marksheet. ASRB NET 2018 will be held in 57 subjects and the result for all the subjects will be announced after the exam. Total 2555 candidates 7771 candidates have qualified in NET (I) 2018 Examination. Before checking more details about ASRB NET result 2018, have a look at the important dates. 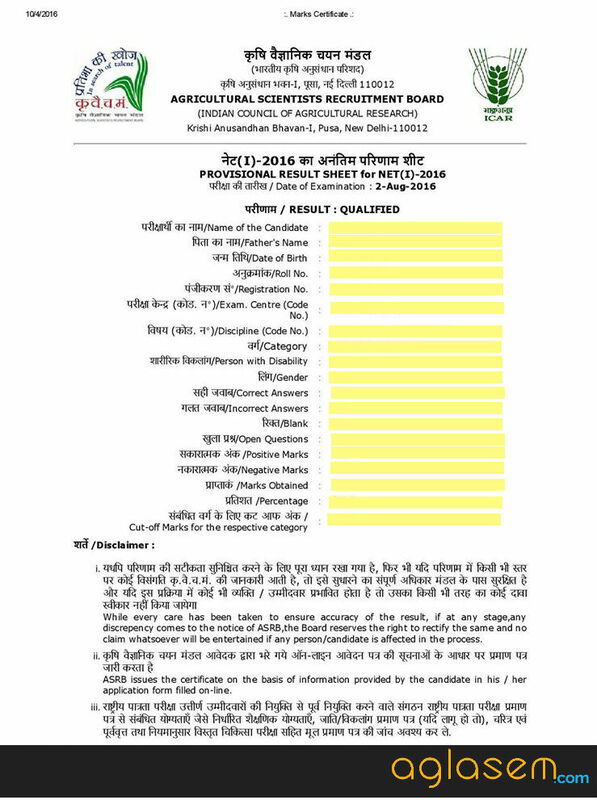 Click here to chcek the ICAR ASRB Marksheet ASRB Certificate 2018. Click here to check the ICAR ASRB Result 2018. Note: Due to heavy traffic on the website, the result page may take some time to upload. How To Check ASRB NET Result 2018? It leads to the login page. It looks as shown below. Candidates then have to enter their Roll Number and Date of Birth in the provided space. Then the candidates will be able to see the result on the screen. The candidates should check and download the result of ASRB NET 2018. They will be issued NET certificate separately but it advisable to keep a copy of the result as well. In case of any difficulty, please mail to [email protected] or call: 011-25843907/25842172 during 0930 Hrs to 1700 Hrs (Monday to Friday, except Gazetted Holiday(s)) with your Roll Number, Centre opted, Discipline opted. How is ASRB NET Result 2018 Determined? Calculation of Score on the Basis of Marking Scheme – First of all, the scores of the candidates will be determined on the basis of the marking scheme, i.e. Then the system will round off marks to the next higher integer in case of 0.5 and above and to the immediate lower integer in case of 0.4 and below. Comparision of the Marks with Cutoff – Next, the calculate marks of the candidates will be compared with the cutoff score. Candidates scoring above cutoff will be termed qualified. NET Certificate – Once the result has been announced, the qualified candidates will be issued NET Certificates. The certificate will be issued by ASRB. The Board will be sent it directly to the registered residential address of the candidates. The candidates should expect the issuance of it after 3 months from the date of release. 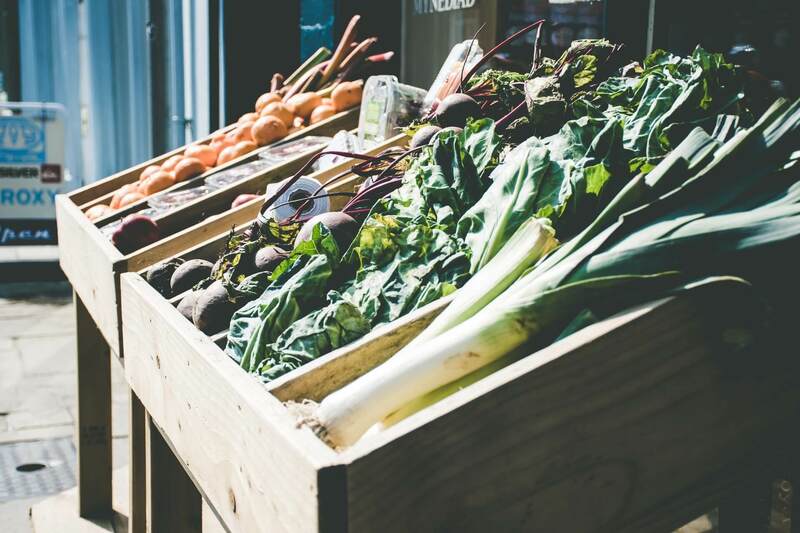 Apply for Lecturer / Assitant Professorship – The qualified candidates will also be able to apply for teaching jobs in Agricultural Universities (AUs) and State Agricultural Universities (SAUs). Candidates will have to produce the ASRB NET Qualified Certificate during the recruitment. The date for the announcement of ASRB NET Result is yet to be announced. However, in the meantime, you can check the ASRB NET Result / ICAR NET Result archives from below. ARS Final Result -2016 | Notice – New! ASRB NET Admit Card 2018 / ICAR NET (II) Hall Ticket 2018 (Released) – Download Here! Q65. Micrografting was successful in: ???? Q70. Carbonic anhydrase- some question on this: ??? Q74. Flavinoids are stored in: Plastid/ vacuole ???? Q75. Which one of the following is short day plant: ??? Q83. In long day plants, PFr can be_______ by: Far red light ??? Q94. Delayed and prolonged vegetative phase: Treatment of NAA ??? Q95. 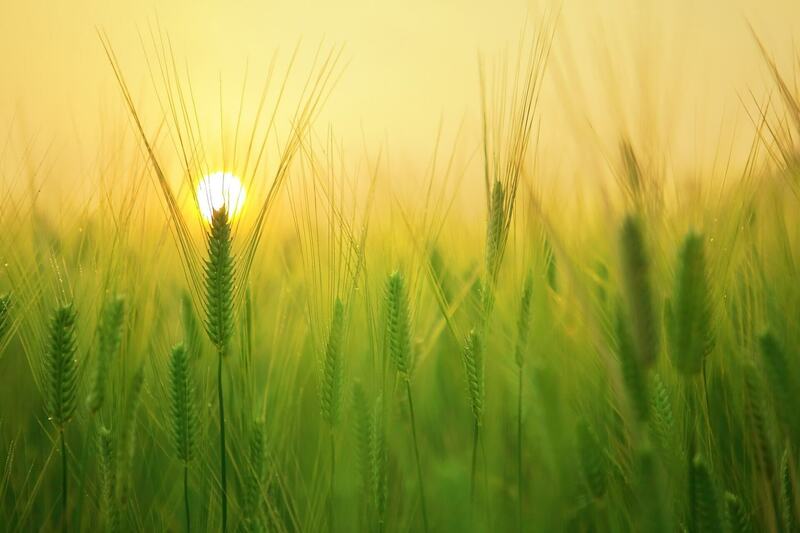 Bread wheat: Cross between??? Q107. Which one is the correct match ??? : All of these ??? ?